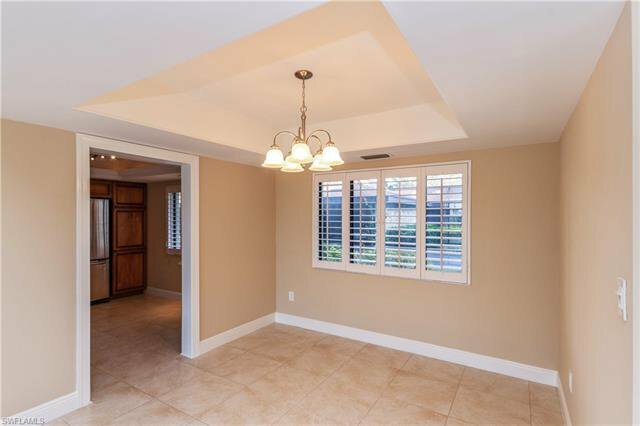 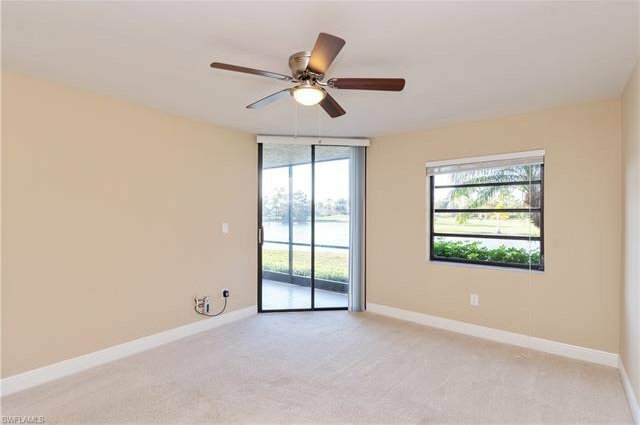 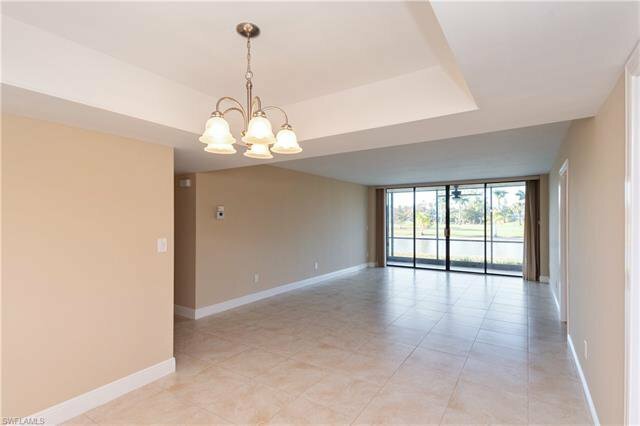 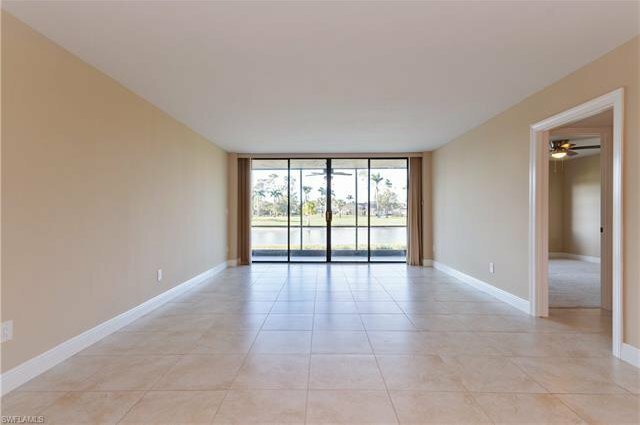 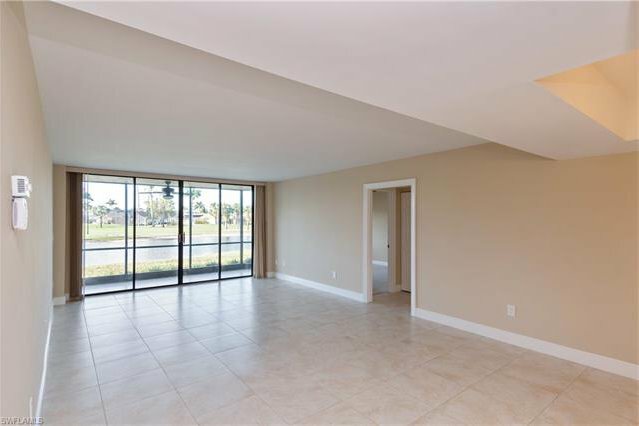 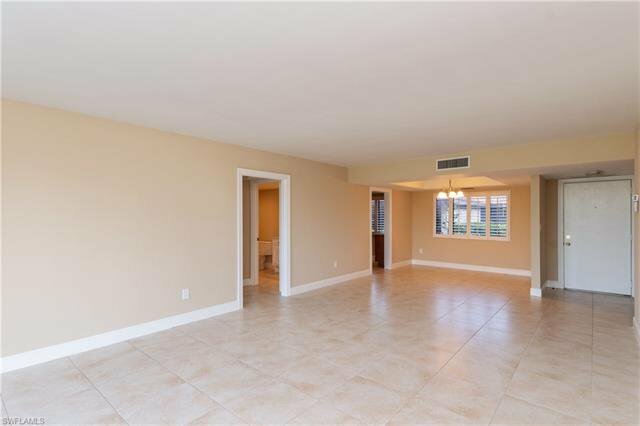 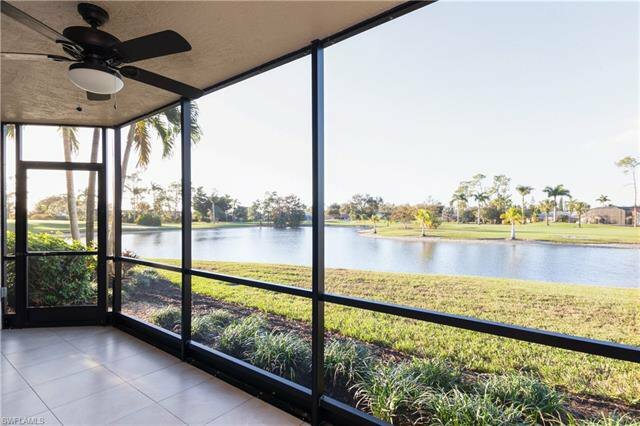 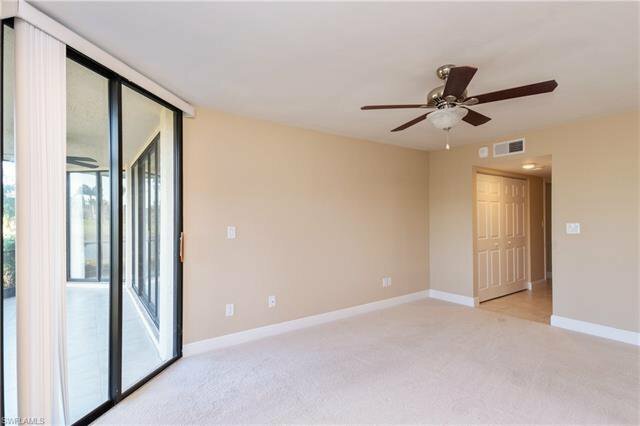 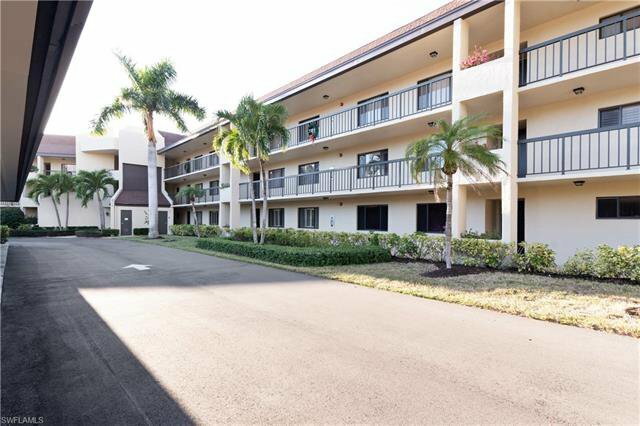 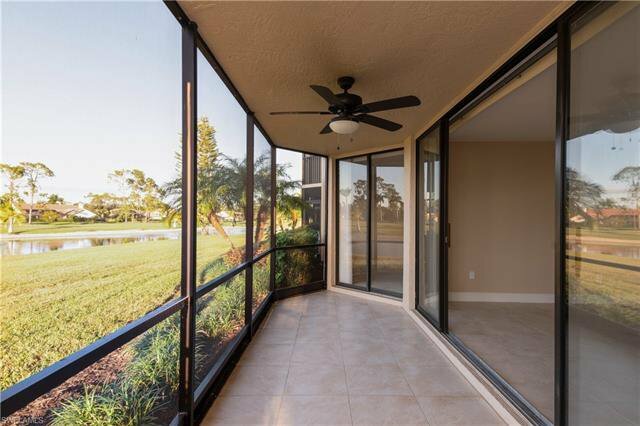 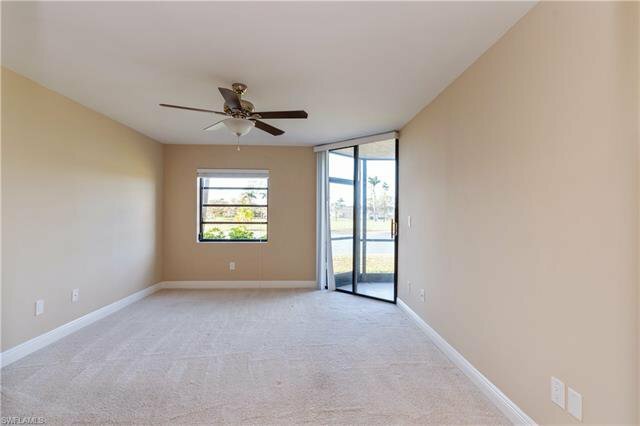 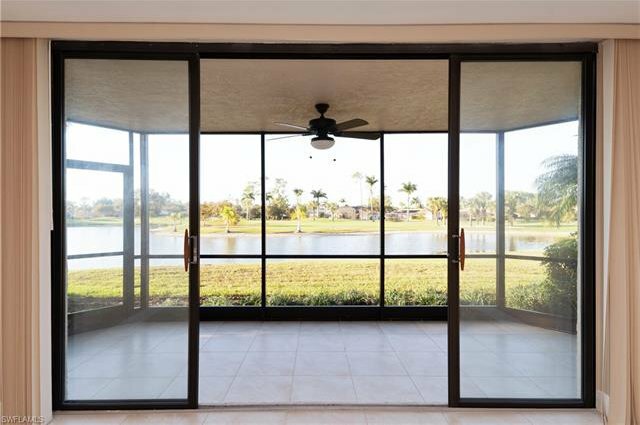 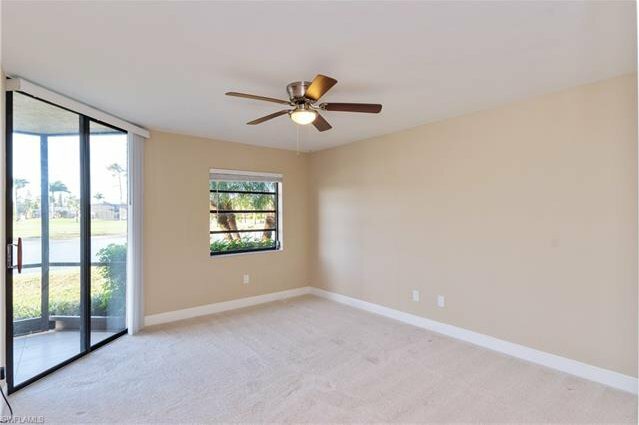 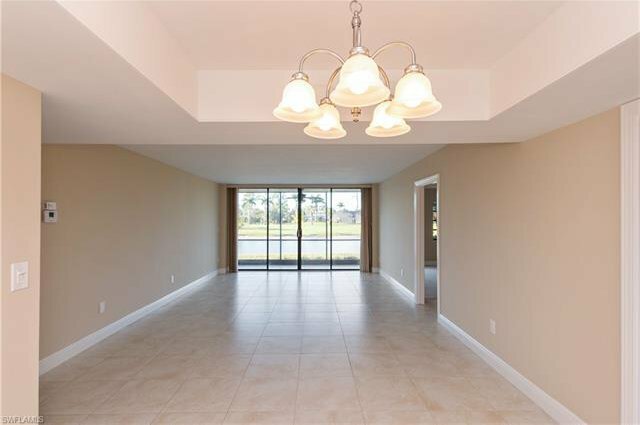 Sit on Your Spacious Lanai and Enjoy the Relaxing Royal Palm Golf Course (membership Optional) with Lake Views from this Nicely Updated 2 Bedroom, 2 Bath Lely Timbercreek 1st Floor Condo. 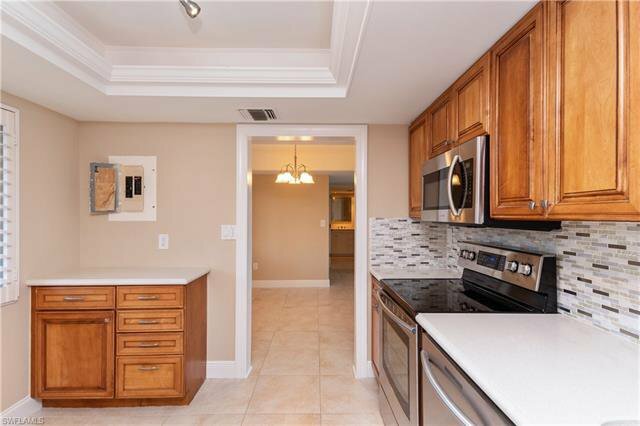 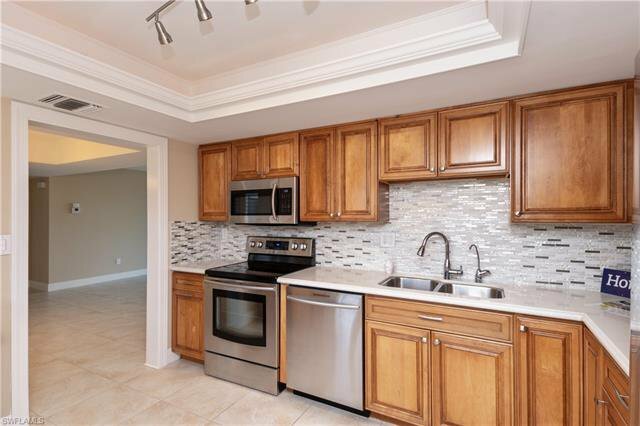 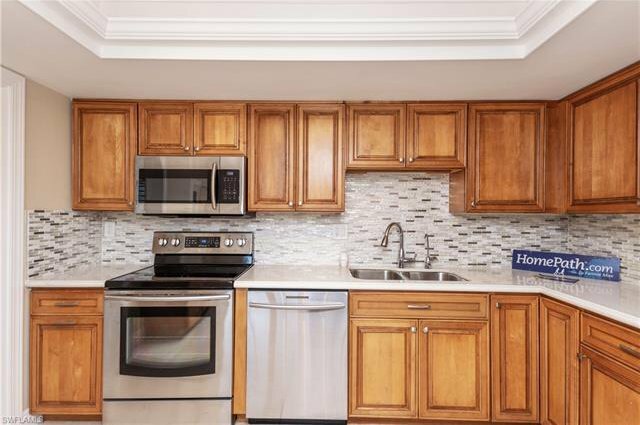 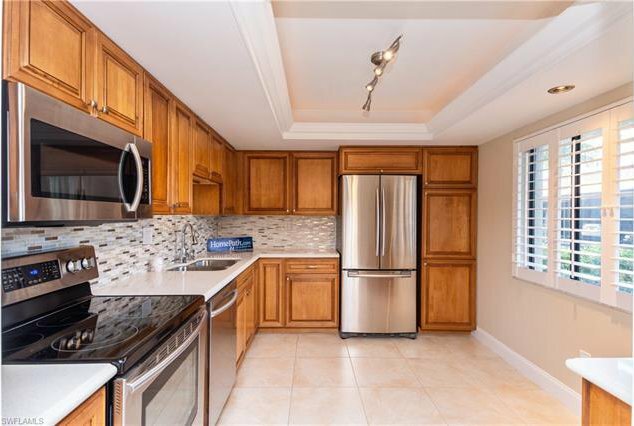 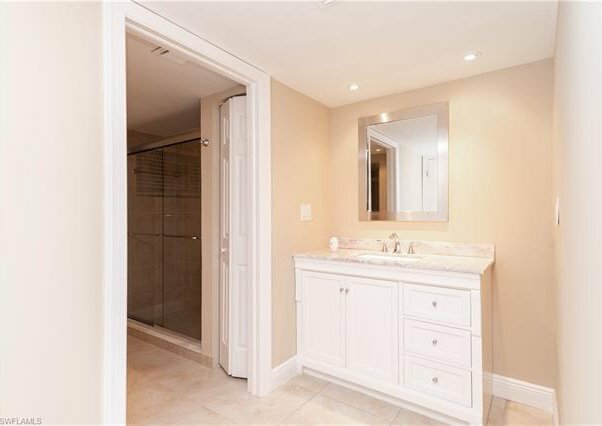 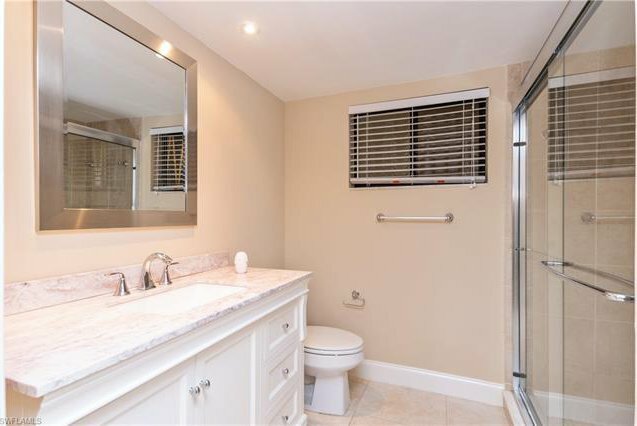 This Freshly Painted Condo has a Beautiful Kitchen with Back Splash & Stainless Appliances, Tray Ceilings in Dining Room & Kitchen, Updated Bathrooms, Large Tile Flooring and Covered Parking with Extra Storage Room. 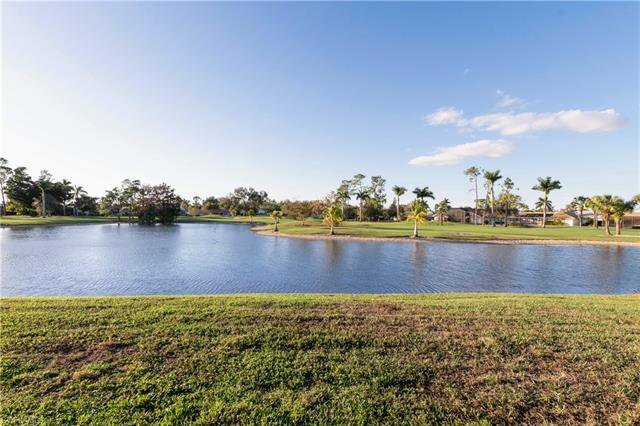 Timbercreek's great location offers quick access to 5th Ave South & The Pier, I-75, Marco Island, Shopping and Restaurants. 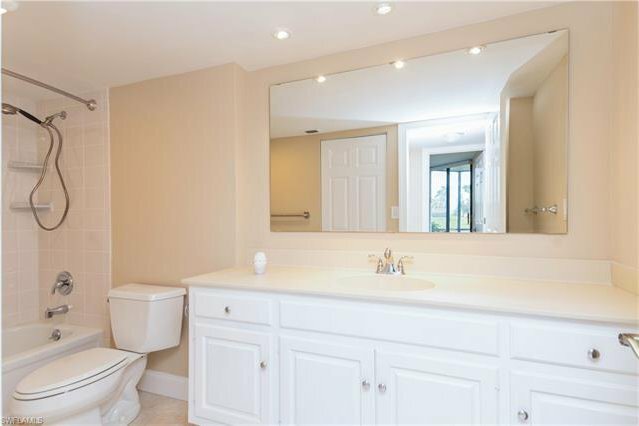 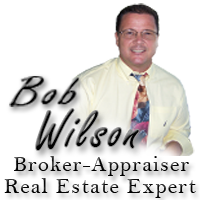 Listing courtesy of RE/MAX Realty Select. 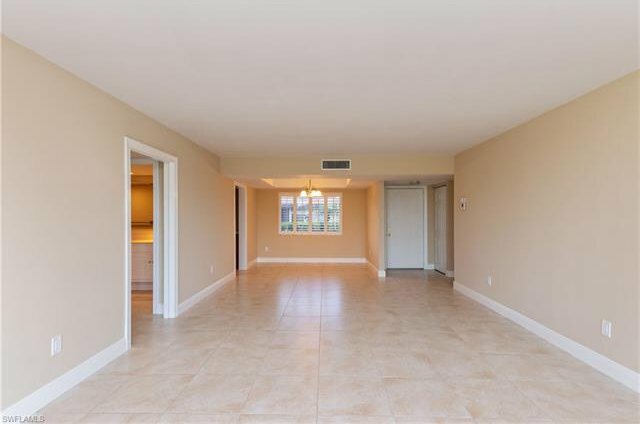 Selling Office: RealtyQuest, Inc.